First of all, because we can. Gps Connect's location service works globally meaning that a tracking device can send a location report or an alert to a Gps Connect's servers from anywhere in the world as long as the device is connected to the Internet. We've been testing our location services with a selected number of customers outside of Canada and North America for many months and can confirm that Gps Connect works globally just as expected. Secondly, very soon after GpsConnect.ca went public in 2008 its audience has become international and we started receiving requests from potential customers outside of Canada. Such an interest is very encouraging for us so we decided that Gps Connect must provide location tracking service to international customers too. Finally, that decision supports our mission. Gps Connect is committed to providing reliable GPS location services to everyone who needs them regardless of their location. Historically, Gps Connect was founded as a Canadian company and when we started we've only been servicing Canada-based customers even though technically they could have used our services anywhere in the world. It took us some time to realize that we had to change that to become a truly global location tracking service provider and we only wish that we did that earlier. In order to support international customer we have implemented a number of changes. 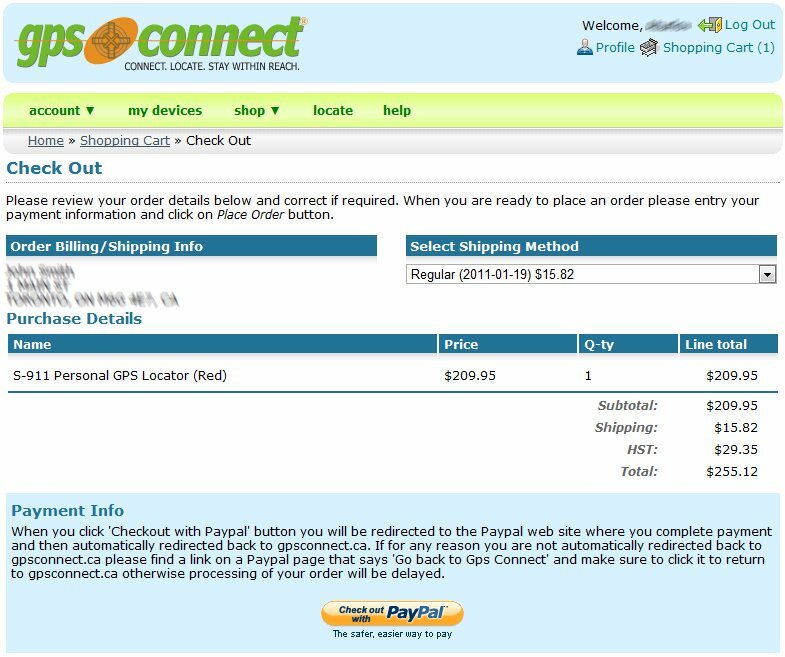 Every Gps Connect customer has to have an account on GpsConnect.ca web site. It's required to ensure information security and privacy protection. 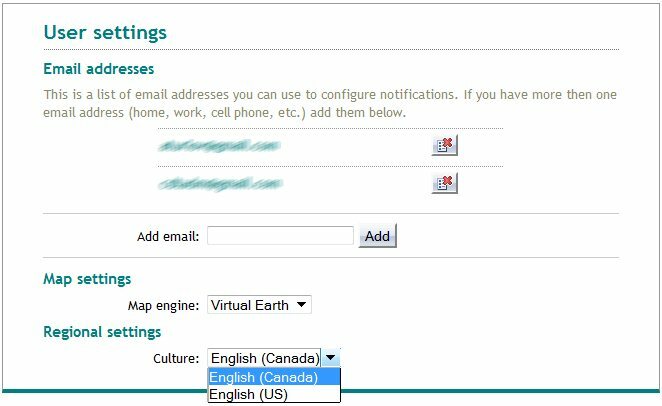 The new sign up form allows entering a user's address (used for billing and shipping purpose) from virtually any country in the world. The payment method used to be a major credit card. Since there were problems with direct handling internationally issued credit cards plus currency conversion we've switched to using PayPal as a payment method. 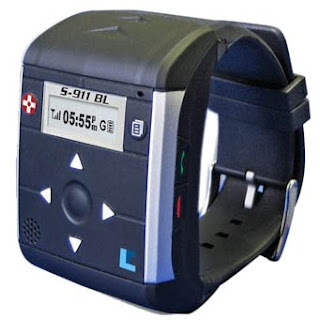 It's widely used and accepted in more than 160 countries plus provides additional safety measures for Gps Connect's customers. 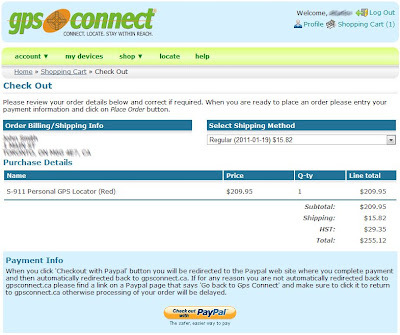 PayPal is used for both device shopping and service subscription. One important change is that we make sure that the devices we supply are quad-band and will work anywhere in the world. Unfortunately there are not too many such devices available on the market but we hope there will be more. 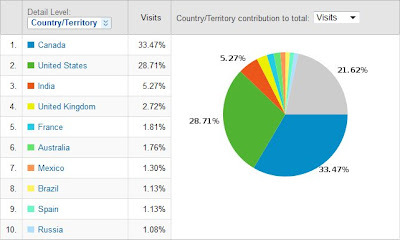 Tracking portal is perhaps the most important part of our offering since that is the tool all the customers always use. 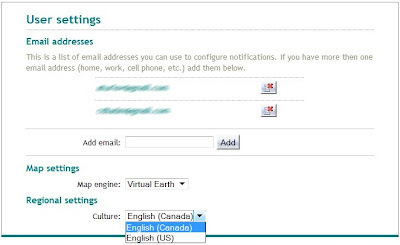 We have localized the tracking portal user interface and will be releasing new languages as soon as they are available. Also we added support for both metric and imperial measurement units that is available on the User Settings page. Now we offer two separate data plans for Canadian and US customers and will continue to work on adding more data plan options for customer from other countries. Those features are important however we acknowledge that in order to be successful globally we need to establish partnership with local businesses and that is perhaps the most important decision that we've made. So Gps Connect is open for partnership requests from around the globe. Please contact us with your questions, suggestions, requests or concerns. 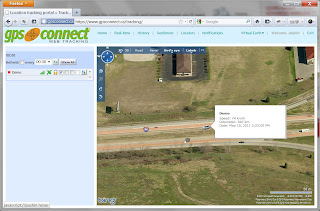 Gps Connect announces immediate support of the Firefox 4 Internet browser. 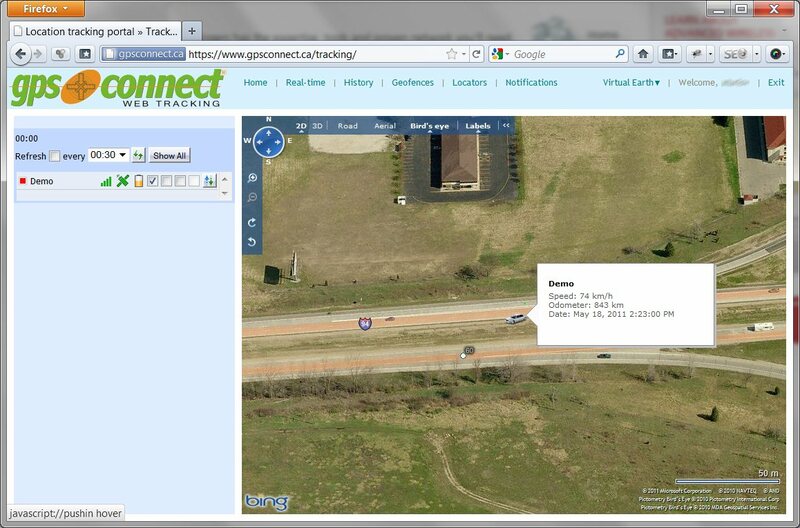 Gps Connect's web-based location tracking application works in all modern major browsers including Internet Explorer 7 & 8, Firefox 2.x, 3.x and now 4.x, Chrome and Opera 9.x+. We strive to provide our customers with the best user experience and constantly working on new features, better compatibility and usability. It has happened to us all. During one time or another, in our lives as parents or caregivers, we have all had the terrible misfortune of losing our child or loved one, if only for a minute. We become distracted, unfocused for the briefest of moments and we take our eye off the ball. Whether it was at an amusement park, crowded stadium, vacation resort, recreational park, airport, or even just going to the local mall or grocery store. For that split second we are detached and then we realize they are gone and our entire world falls apart. Horrible scenarios start racing through our minds; they could be abducted or wander out into the street. Endless tragic situations cross our minds. No matter how incredible a parent or caregiver we are, this has happened to us at one time or another. The fear of losing our child, combined with the feeling with each second that passes with uncertainty of their whereabouts – sits in the pit of our stomachs. Now let’s paint a vivid picture of a situation and how Gps Connect products can put your mind a bit more at ease. Imagine you are at a crowded county fair or amusement park and your child accidentally wanders off as you are in line paying for the funnel cake you had just purchased. You turn your back for that one split second and realize that your child is nowhere in sight. The fear, horror, shock and panic, create a myriad of emotions all at once. At that time you realize: –it’s going to be OK since your child has a personal GPS device on them and will be able to be found in most cases, within minutes. You have attached a device that allows you to call it, or pull a map up on a smart phone, even contact a monitoring station to give you the exact whereabouts of where your child is within meters. Think about it. Your mind at ease. Think about the fact that your child is lost but not permanently as you have the power to locate them. Think about being able to set up a perimeter, known as a geofence, around your property so that when a child, loved one or even your pet decides to leave that area, you will immediately be alerted. This is the peace of mind that Gps Connect offers since we supply the best personal GPS tracking devices available for wandering prevention and finding our loved ones in situations similar to the one mentioned above. Feel free to contact Gps Connect if you need help selecting the best solution for your situation. 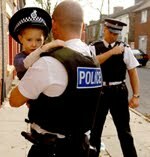 At Gps Connect we are looking forward to helping you in keeping those who are important to you safe! This article was prepared in collaboration with LifePROTEKT: provides support to those who provide care.